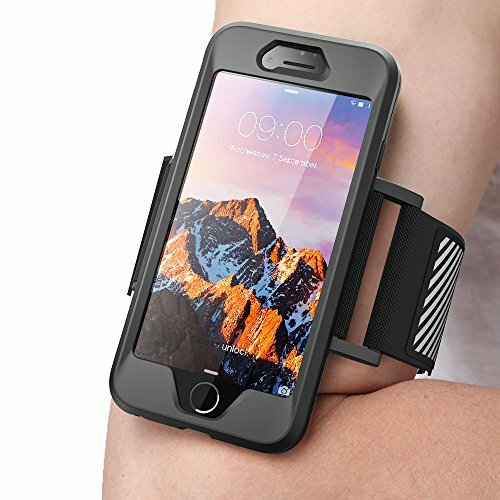 Stay connected while you workout with SUPCASE Armband Sport Case. Armband Case is flexible, sturdy, and sweat absorbent keeping your phone safe from moisture while you enjoy your favorite activities. Simply attach your phone to form-fitting silicone skin that provides protection and snap the comfortable, form fitting armband in place to enjoy a safe, secure workout. Don't forget to hand wash your armband after each use with gentle soap and water and allow to air dry for prolonged use.